You are here: Peninei Halakha > Tefila > 19 - The Chazan’s Repetition of the Amidah > 09 – Is It Possible to Make Up the Amidah Repetition? 09 – Is It Possible to Make Up the Amidah Repetition? Ten men who each prayed individually and later gather in one place do not have the status of a minyan and cannot recite Chazarat HaShatz since they each already prayed as individuals (Radbaz; Mishnah Berurah 69:1; Kaf HaChaim 1; Barchu is made up after the prayer service for those who came late, as clarified further in this book 23:9). However, if there is a person among them who did not yet pray, he may say Half-Kaddish and Barchu after Yishtabach. When he reaches the Amidah, he recites the first three berachot aloud and the others then say Kedushah with him. That way, everyone is able to hear Kaddish, Barchu, and Kedushah. This law is called “Pores al Shema” (“dividing the Shema”). Similarly, in Minchah, a person who did not yet pray may recite Ashrei, Kaddish, and then the Amidah, saying the first three berachot aloud. 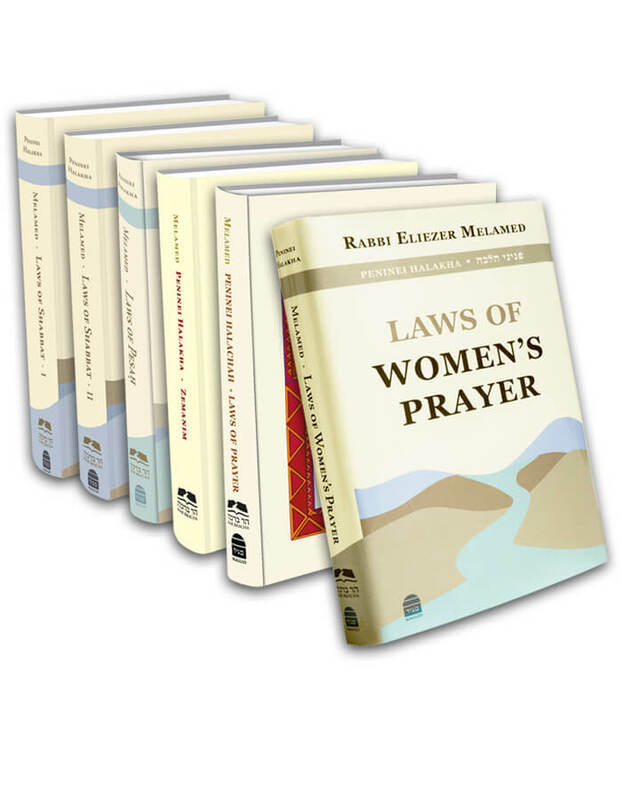 The law concerning an individual who arrived late to prayer is similar. If there are nine people willing to answer Amen after him, when he reaches Yishtabach, he may recite Kaddish and Barchu and when he reaches the Amidah, he says the first three berachot out loud, thereby enabling the recital of Kedushah. If six people have gathered to pray and another four who already prayed join them, the chazan may recite the entire prayer service. Since there are ten Jews there, and among them, a majority of a minyan who did not yet pray, they are considered a minyan and all the relevant laws apply. However, if there are only five that have not yet prayed, their law is like that of an individual. When they arrive at Yishtabach they recite Kaddish and Barchu, and when they reach the Amidah, one of them recites the first three berachot out loud and subsequently they say Kedushah (see Bei’ur Halachah 69 s.v. “Omer”).
. Some say that when this individual, to whom the congregation agrees to respond, finishes Tachanun, he says Half-Kaddish, and when he concludes U’va L’Tzion, he says Kaddish–Titkabal. So write Kaf HaChaim 56:37 and Ishei Yisrael 34:4. The Hagahot Ish Matzliach on section 69 writes that some say that Kaddish-Titkabal is recited only when at least three people did not pray, and others say that it is only recited when six people who did not pray are present. Each community follows its own customs. As it seems, the prevalent minhag is to recite the Kaddishim after the Amidah only for six people who did not pray. In principle, if the person who did not yet pray is unable to pray aloud, someone else may be chazan for him, say the Kaddish and Barchu for him, and start the first three berachot of the Amidah out loud. Afterwards, that chazan who prayed for him must finish the rest of his prayer silently (see Rama 69 and Mishnah Berurah 17).
. If six people start reciting the Amidah with the hope that four others will eventually join them, and indeed, after they conclude their silent prayer, four people who already prayed arrive and are willing to complete the minyan, according to the Radbaz, since when they prayed silently there was no minyan, they cannot recite the Amidah repetition. Many poskim maintain, however, that since they assembled in order to pray in a minyan, they hoped that people would arrive to complete their minyan, and they even comprised most of a minyan, so they may recite Chazarat HaShatz. So writes Har Tzvi Orach Chaim 1:51 and Yalkut Yosef 69:1.